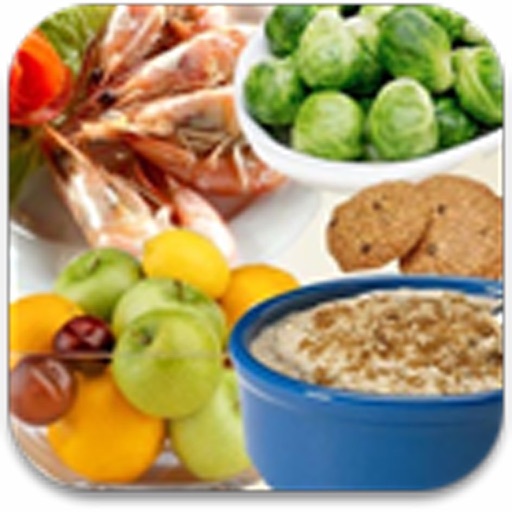 Do you want to know what is a good diet for you? Do you want lots of diet tips? 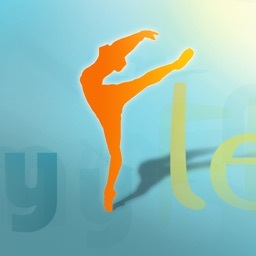 Do you want to stay fit and healthy? 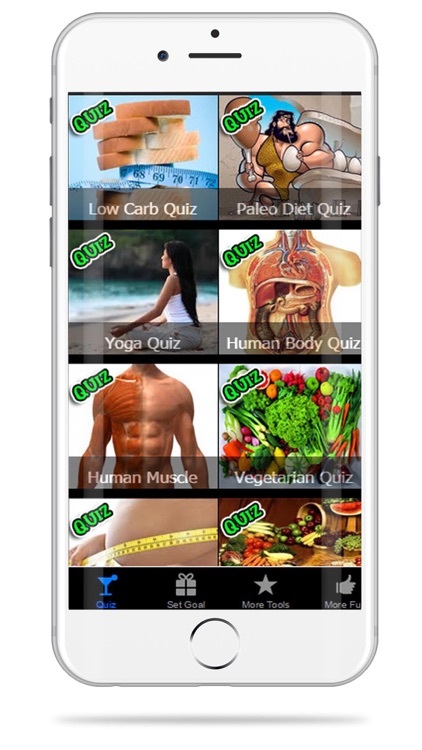 Then this app 'Diet Quiz - Unveil Secret about Healthy Recipe and Food to Burn Fat Quick and Lose Weight Fast' is totally for you. 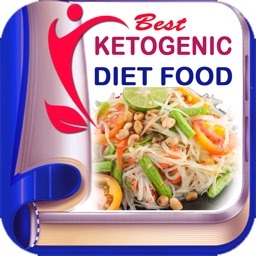 You can learn lots thing about different Diet plans and lots of diet recipes and other weight loss tips once you download this app. 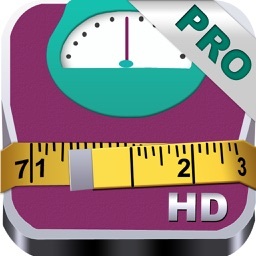 This app includes a lot of healthy diet articles and tips. - HCG diet side effects / hcg diet danger? 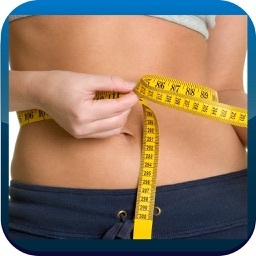 - HCG diet injections? Good or Bad? - What is Dr Phil 17 day diet? 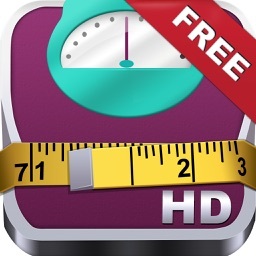 Enjoy the app and make yourself fit and healthy while losing weight fast. 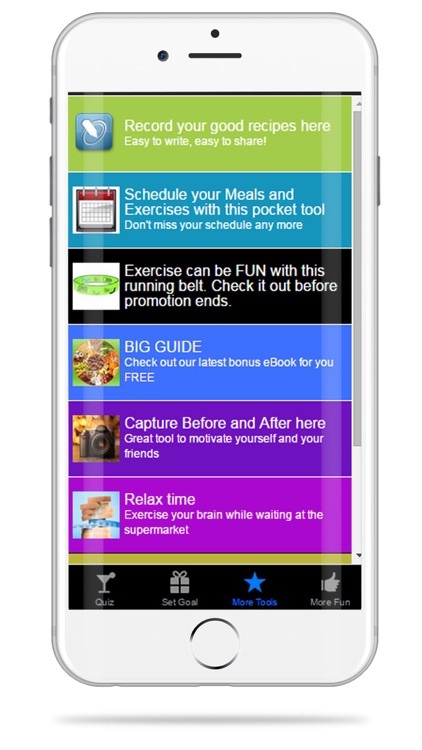 Choose from different diet plans inside the app.